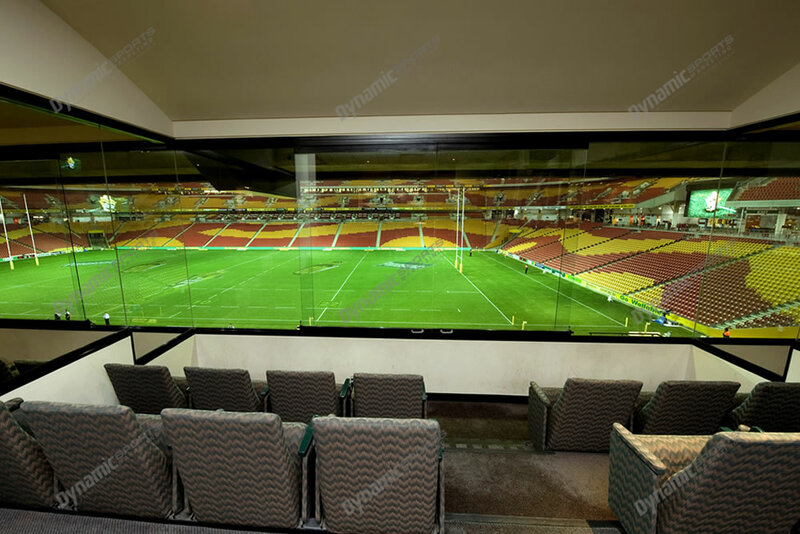 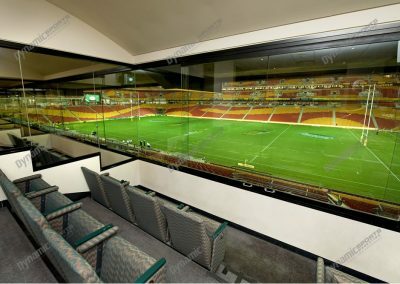 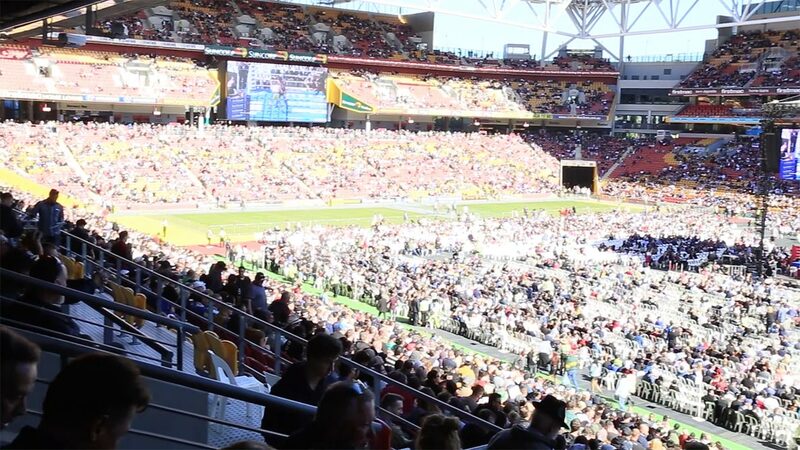 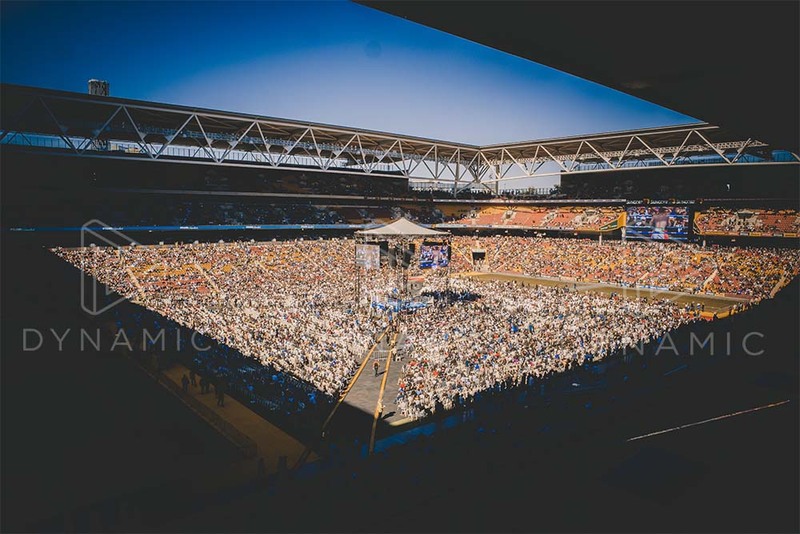 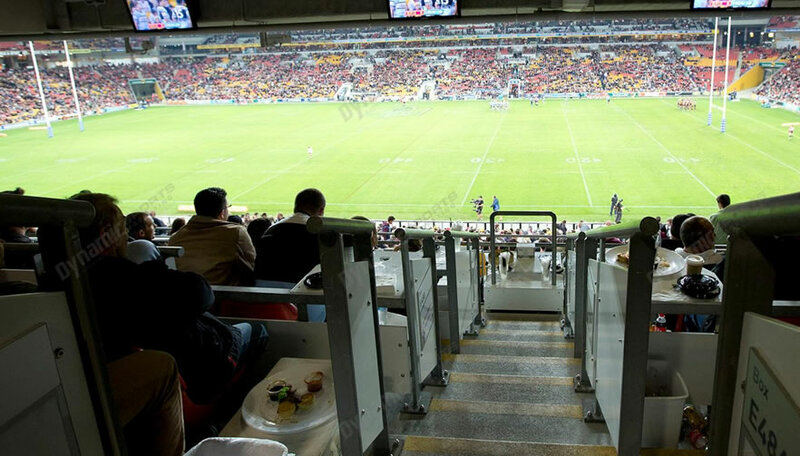 Private Suites are considered the ultimate corporate package, a private and intimate glass fronted room with sweeping views across Suncorp Stadium. 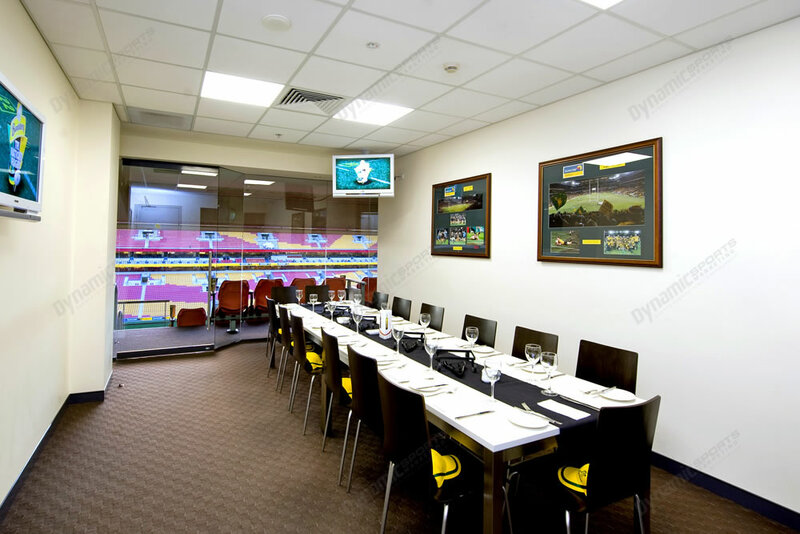 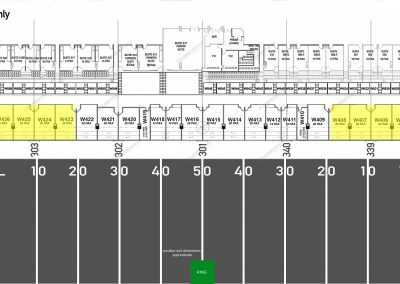 These 20 person corporate suites are located in the Western Grandstand and have enclosed seating with large sliding glass windows that open up to let the atmosphere in. 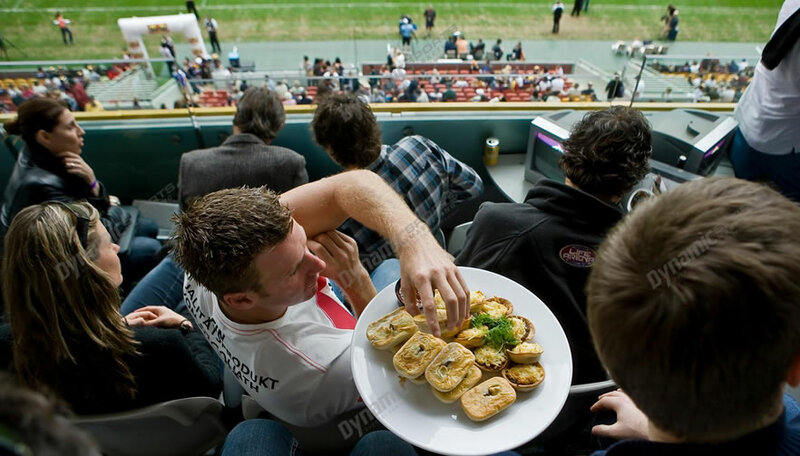 This package is perfect for high level corporate entertaining. 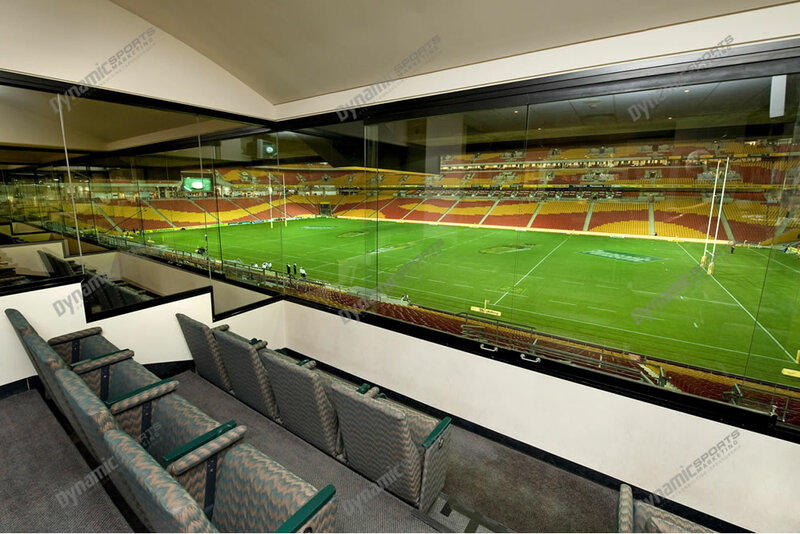 20 seater Gold Category Private Suites are $9,900 excluding GST. 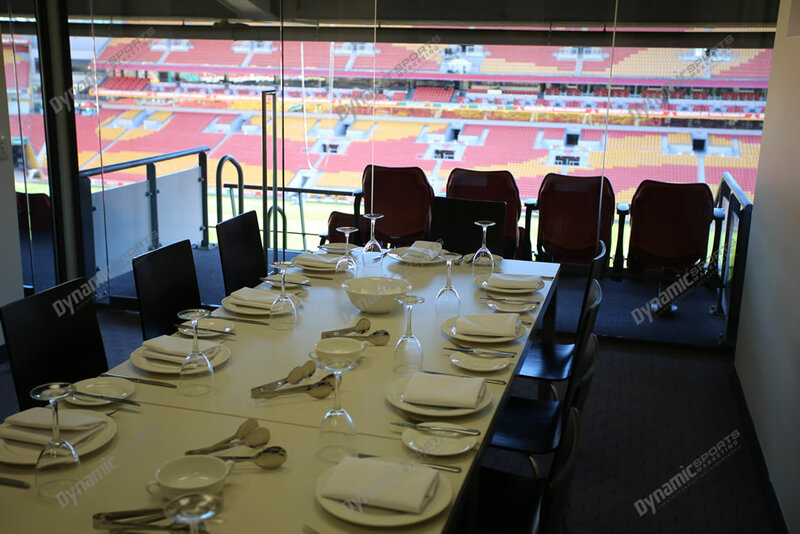 This price is exclusive of catering. Suite locations are allocated on a first booked, best allocated basis. 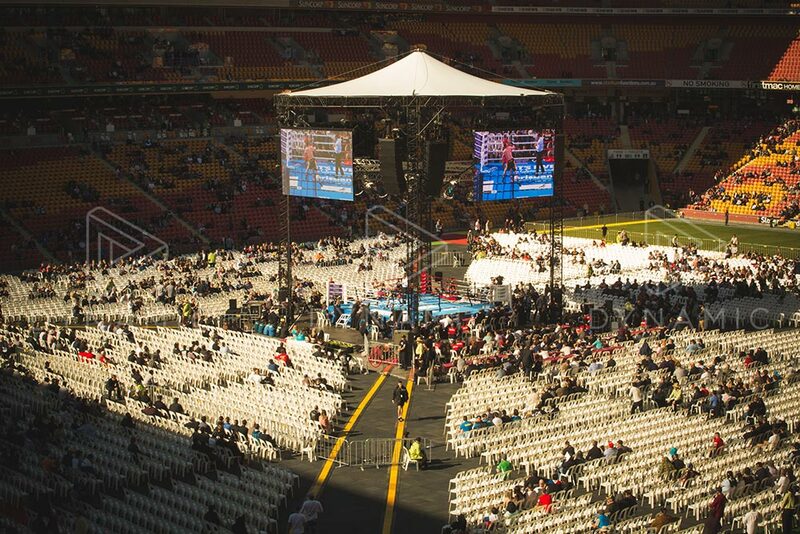 Companies who purchased Suites for Pacquaio v Horn will be given priority. 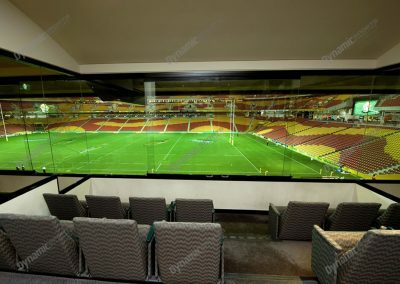 They must be booked for 20 guests. 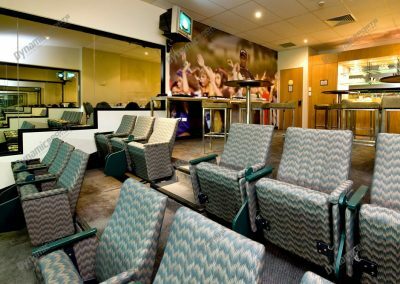 If you have less than 20 guests, there are 14 seater Suites also available.